After Public servant lodges an FIR regarding the assault raised upon him while he was performing his official duty, he loses the locus standi to enter into compromise with the accused, the Court said. 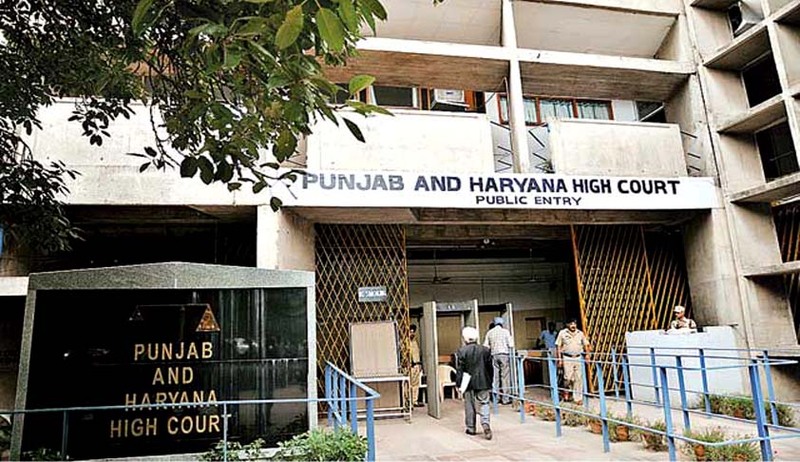 Punjab and Haryana High Court in Amrik Singh vs. State of Punjab has held that no compromise can be entered between accused and officials of a State. Justice Rajan Gupta, dismissing a petition under Section 482 CrPC, said that after a public servant lodges an FIR regarding the assault raised upon him while he was performing his official duty, he loses the locus standi to enter into compromise with the accused. The complainant in this case is a Head Constable. While he was on duty, the petitioner Amrik Singh assaulted him and threatened to kill him. FIR was lodged against him. Thereafter, both the complainant and constable settled issues and the former moved High Court to quash FIR against him on the ground of compromise with the latter. The Court however observed that petitioners assaulted the complainant, who was posted as Head Constable in the police station itself and had torn his uniform when he was conducting investigation on the direction of the Station House Officer pursuant to a complaint lodged against them and threatened to kill the investigating officer as well as complainant. “Instant dispute is not personal in nature. Petitioners committed an offence against the State. There can be no question of compromise between accused and officials of the State”, the Court said. The Court also added that Head Constable while making complaint to the police was merely acting on behalf of the police department and hence have no authority to enter into compromise with the accused thereafter. “After Public servant lodges an FIR regarding the assault raised upon him while he was performing his official duty, he loses the locus standi to enter into compromise with the accused.”, the court said. The Court said that there is nothing on record to show that he was authorised by the police department to enter into a compromise with the petitioners. Senior Superintendent of Police was asked to examine whether the Head Constable sought permission of the competent authority before entering into compromise with the accused and whether any departmental action needs to be initiated against him?